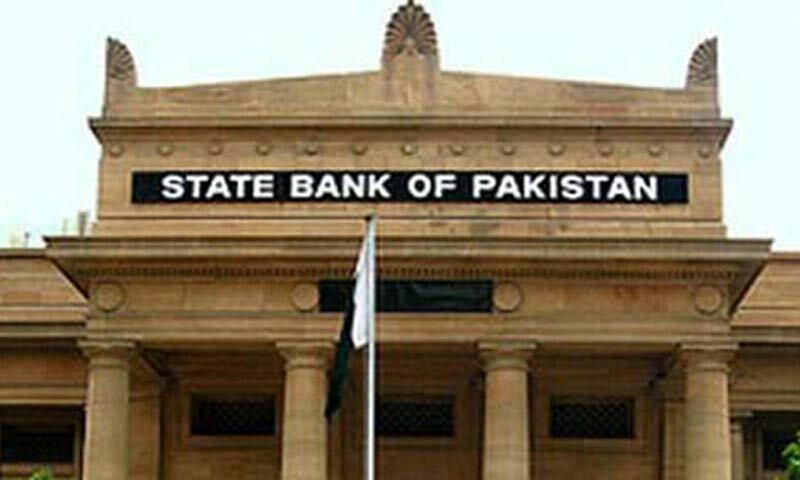 KARACHI: Branchless banking accounts witnessed a growth of 10 per cent during April-June 2013 quarter and reached 2.6 million in number, said a report issued by the State Bank on Friday. According to the SBP�s Branchless Banking Newsletter for the second quarter of 2013, branchless banking providers collectively carried out 44.8 million transactions during the quarter valuing Rs173 billion, showing 9 per cent growth in numbers and 1 per cent growth in value. On average, agents performed 497,333 transactions per day with an average transaction size of Rs3,870. The number of agents offering branchless banking services surpassed 93,800 as of end of the quarter. As per analysis provided in the newsletter, 83 per cent of total transactions have been done through over the counter (OTC), whereas only 12 per cent transactions were performed through m-wallets. Fund transfer transactions continued to form a major share in numbers and value of OTC transactions, followed by utility bill payments. Both of these types of transactions not only constituted a major share of BB transactions but also represented the prime categories for industry wide growth and earnings. Branchless banking industry in Pakistan is expected to become competitive with the entry of new players. During the last two quarters, three new players i.e. Mobicash, Timepey, and HBL Express have initiated BB operations whereas U-Microfinance Bank commenced its branchless banking operations under the brand name U-Paisa in August 2013 as well. Further expansion in the market is also expected in the coming quarters, since a few other banks, which are currently in the pilot phase, are preparing to launch their BB operations.